Ashton Kutcher is calling for more than thoughts and prayers in the wake of the mass shooting at a California bar. He's calling on Ivanka Trump to do something about gun reform. The actor posted on Twitter that he has a personal tie to the bar, as his wife threw him a birthday party there. "My wife threw me a birthday party this year at the Borderline," Kutcher wrote on Twitter on Thursday, the day after 12 people were killed in a shooting at the Thousand Oaks bar. "Only reason we are alive is the shooter chose a different night. My heart goes out to the victims. I’ll say it again... Gun Reform Now! Politicians need to stop standing behind the dollar & Protect the people!" Kutcher went on to make several points about the need for gun control reforms in spite of his history with guns, writing he "grew up a hunter" and "worked at a gun club, pulling trap, growing up." 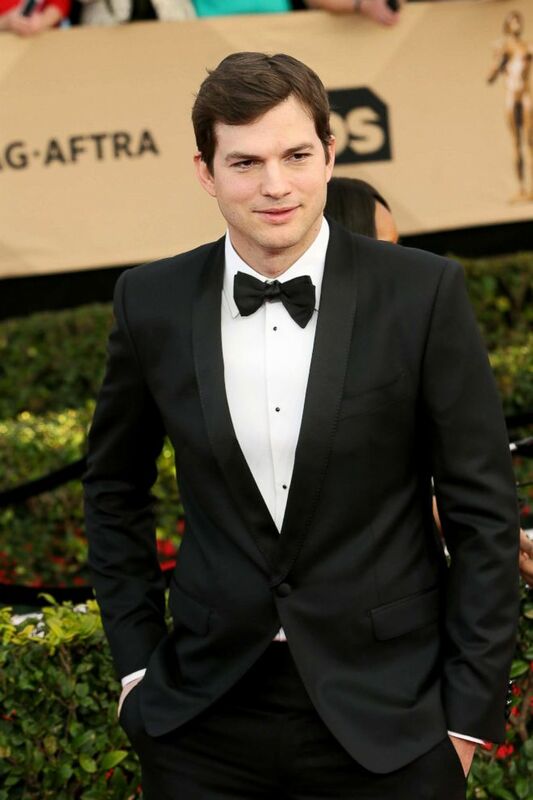 Kutcher then added another level to his personal appeal to the first daughter. ". @IvankaTrump your brother in law was at that birthday party. He could have just as easily been a victim. You go to synagogues you could be a victim! Talk to your dad! Plead with your dad! Let this be your legacy! Gun Reform now!" Kutcher wrote. Trump has not commented publicly on the plea, nor has her brother-in-law, Joshua Kushner. Joshua Kushner and Kutcher are both active technology investors and have reportedly been friends for years. In a 2011 article in the now-defunct Details magazine, Joshua Kushner said that he met Kutcher through his brother Jared Kushner, who is now married to Ivanka Trump and is a senior advisor to President Donald Trump. "I think Ashton is one of the smartest people in this space, and I really like working with him," Joshua Kushner said about Kutcher in 2011. "We invest in a lot of the same companies, and I ask him for feedback on projects all of the time." According to Us Weekly, Kutcher and his wife, actress Mila Kunis, were among the small group of guests invited to Kushner's recent wedding to model Karlie Kloss. Though the Trump administration's willingness to pursue gun reform remains in question, Joshua Kushner suggested that he might be in favor of gun control, having posted an Instagram post of his then-girlfriend Kloss at the March for Our Lives rally that was organized by the students impacted by the Parkland school shooting in March.